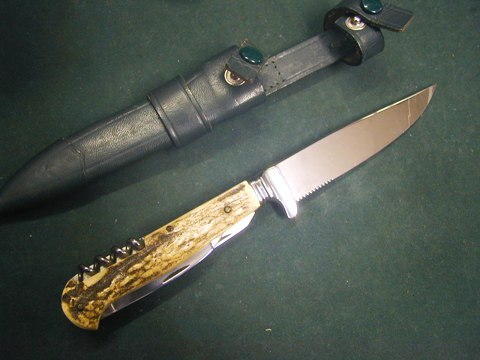 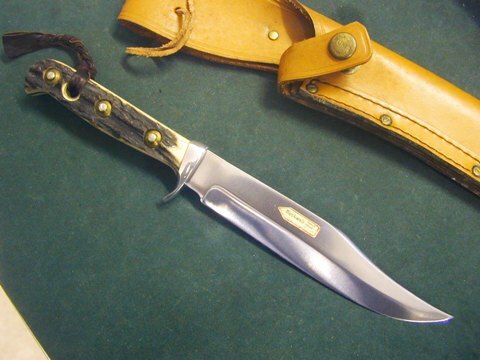 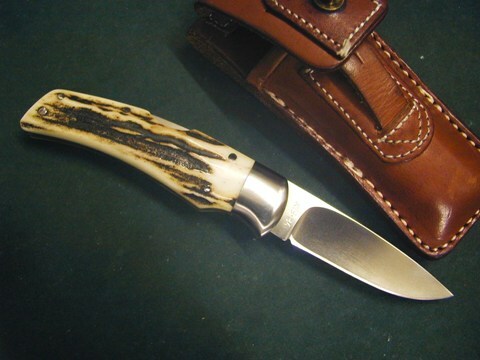 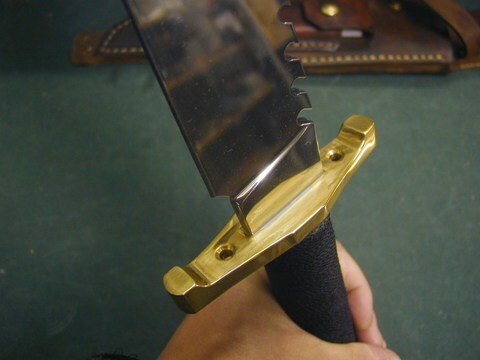 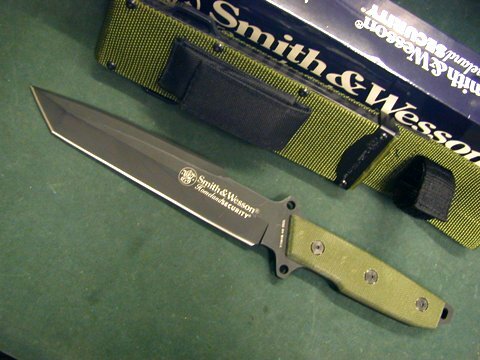 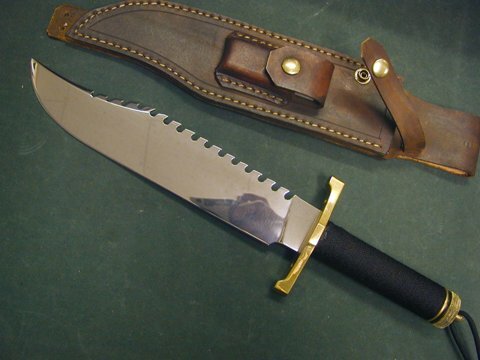 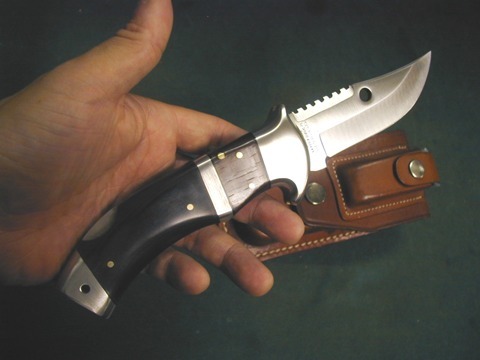 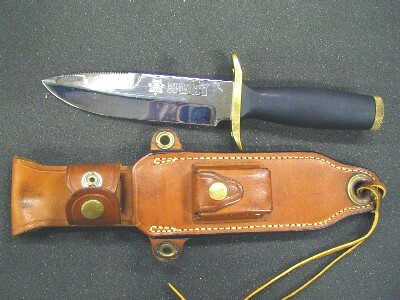 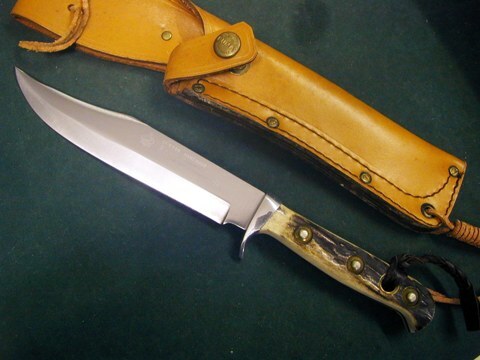 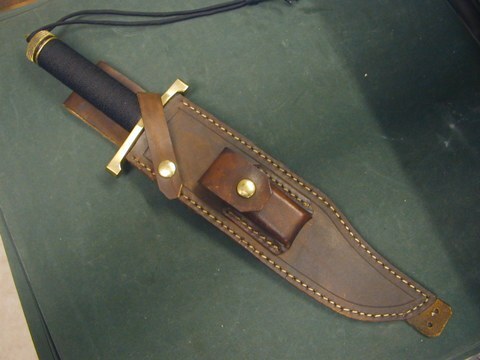 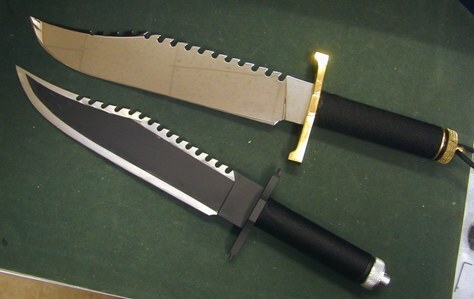 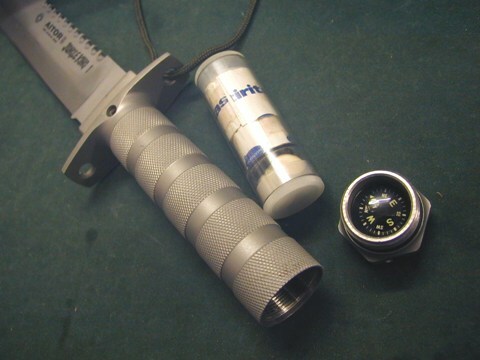 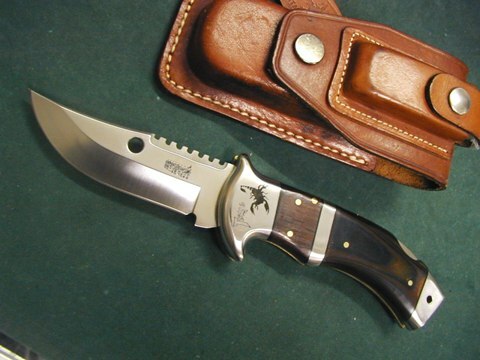 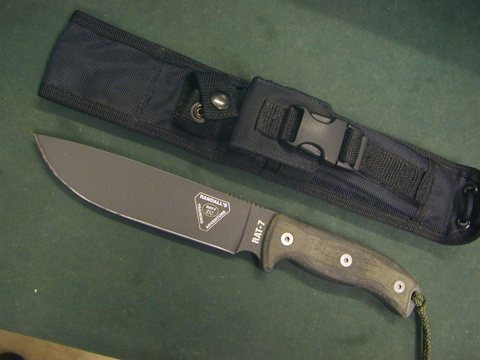 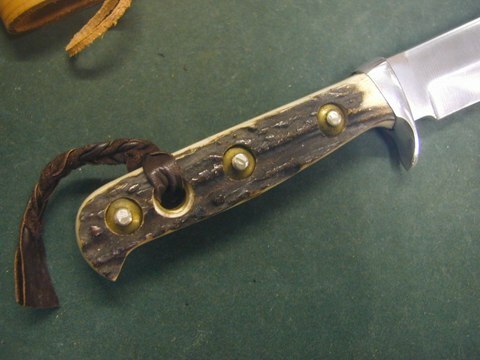 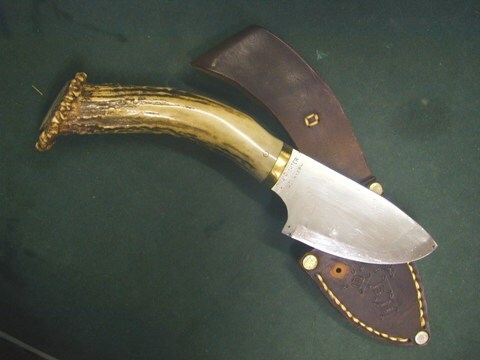 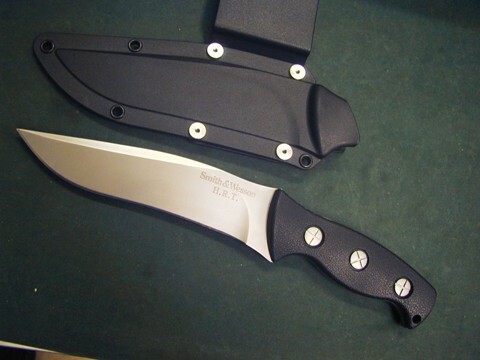 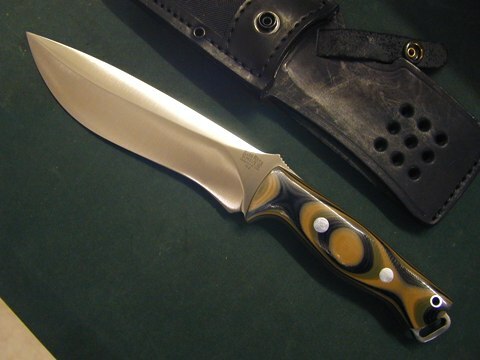 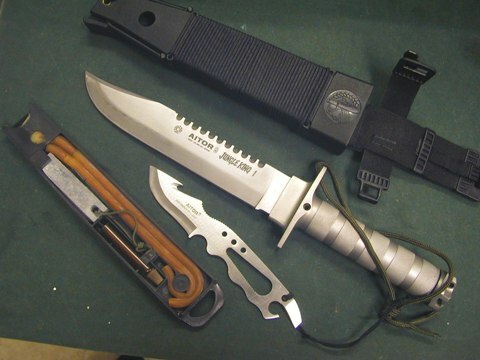 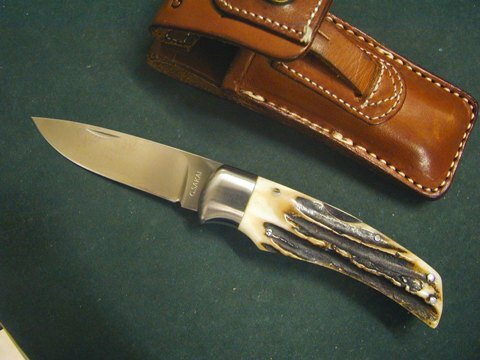 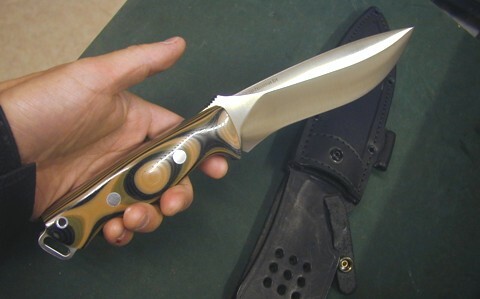 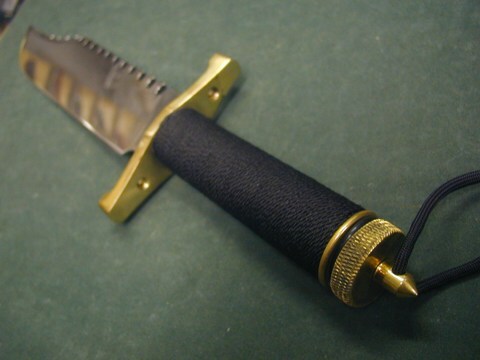 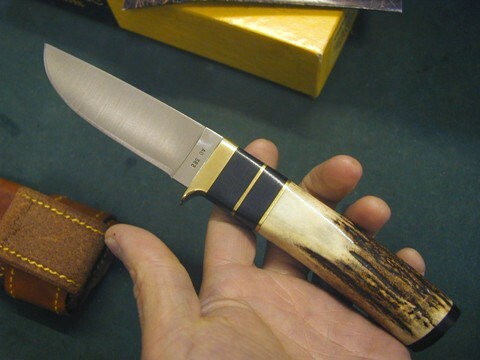 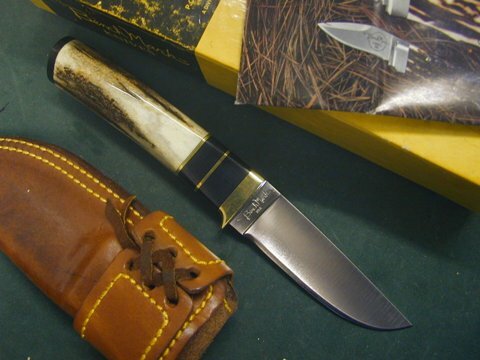 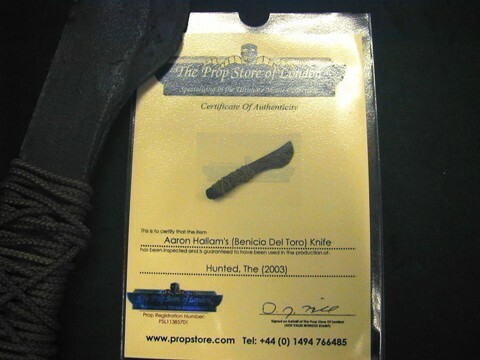 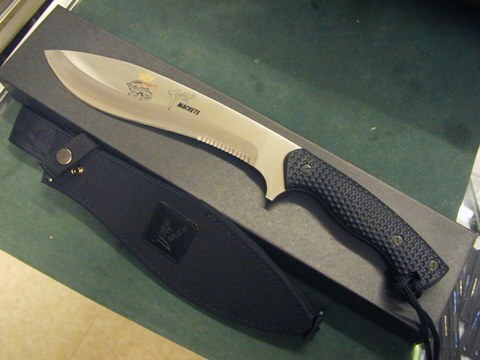 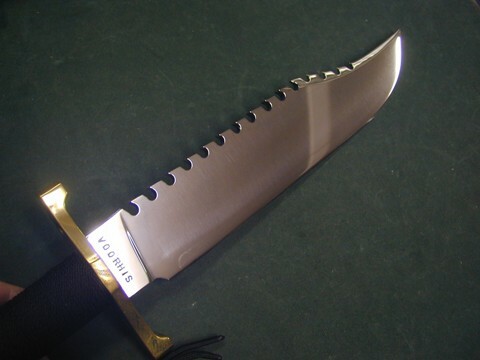 Movie Prop Knife : Hunted Tracker Knife come with the certificate from the Prop Store, London. 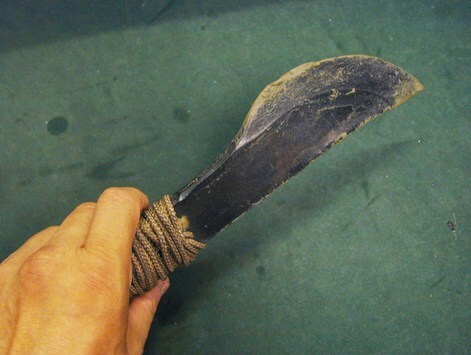 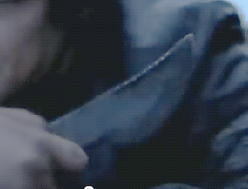 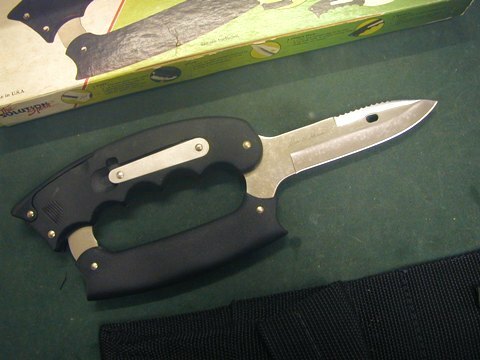 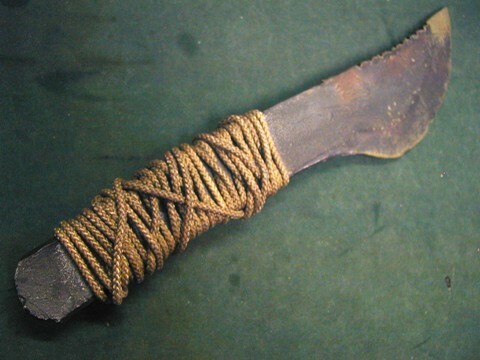 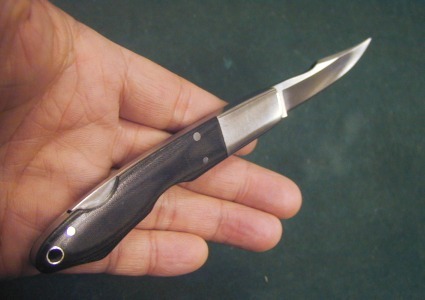 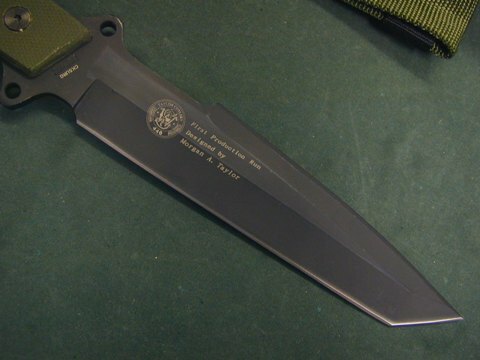 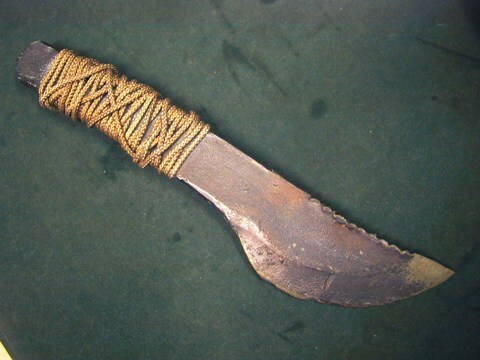 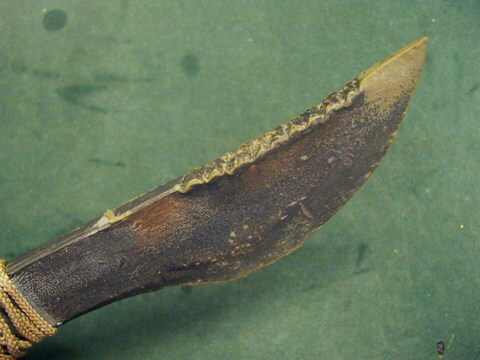 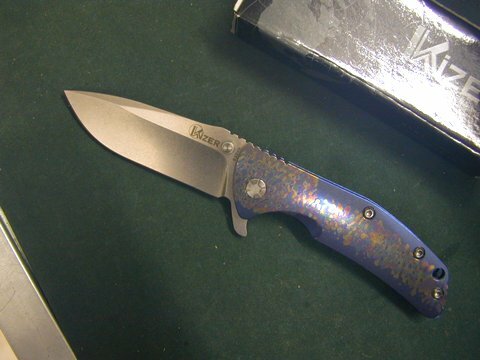 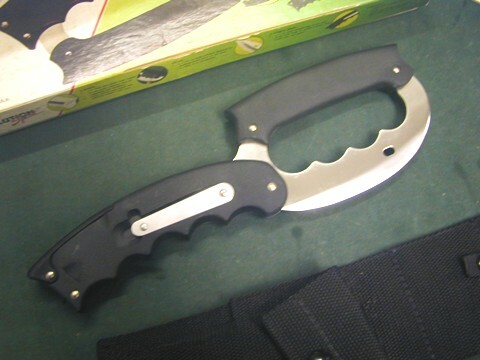 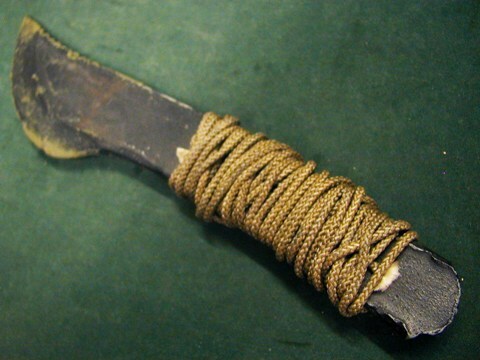 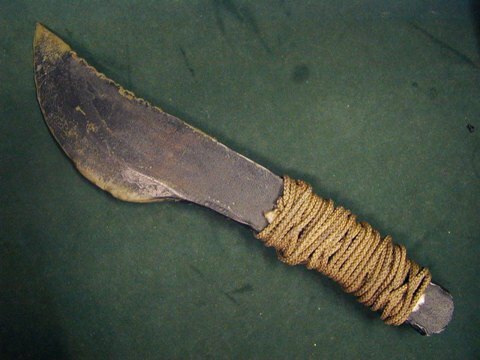 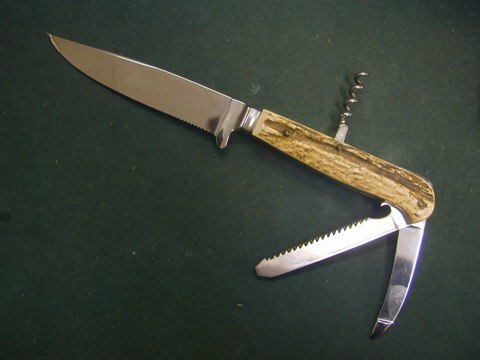 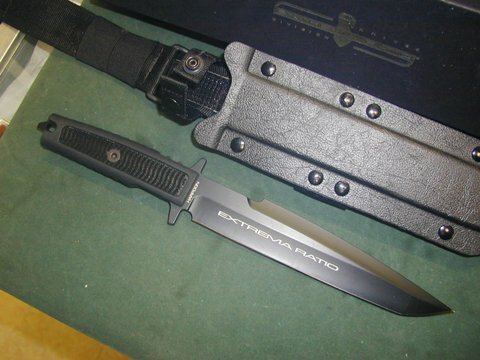 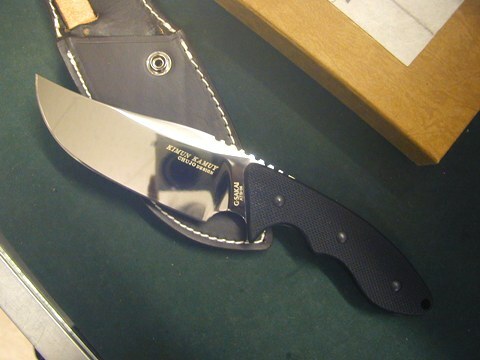 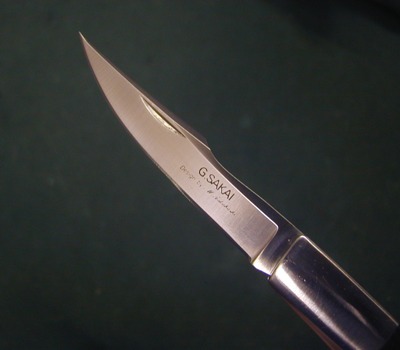 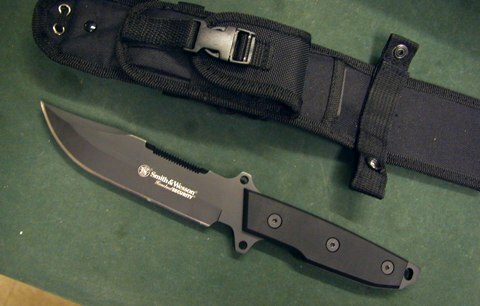 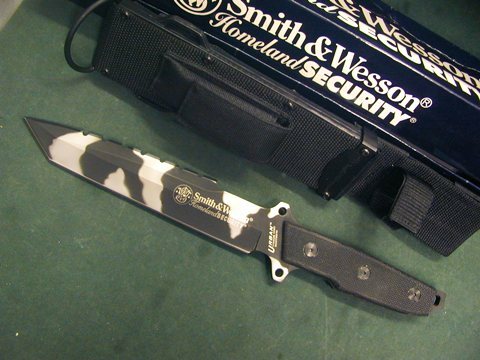 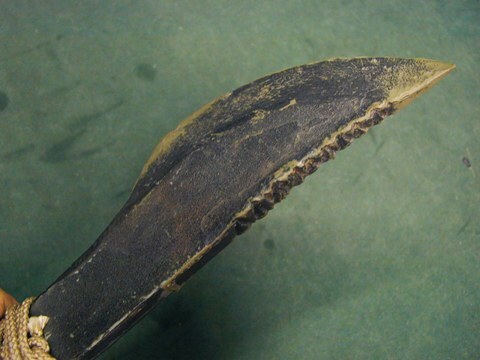 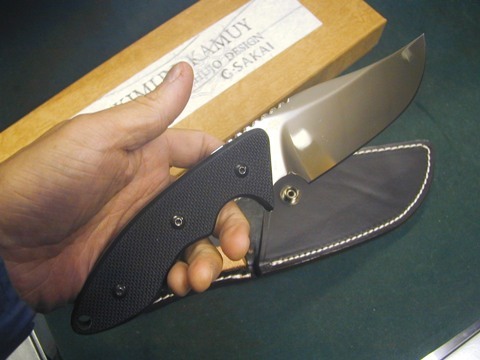 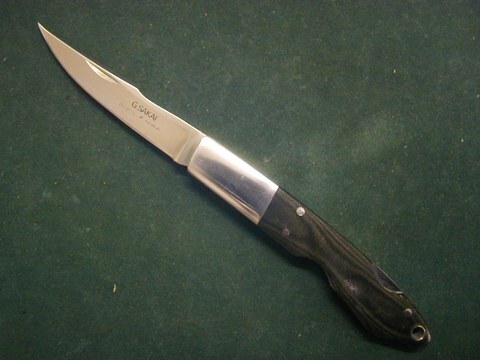 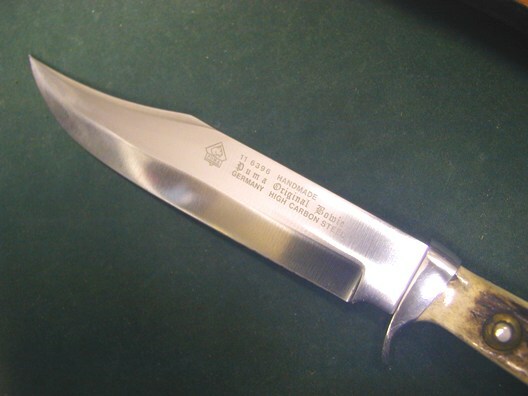 この証明書に写っているナイフは現物です。　↑↑　The picture in the certificate is this knife itself. 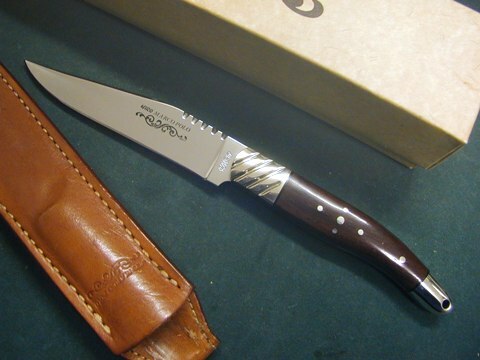 ↓　この場面のナイフ（樹脂製）　↓ Made for this scene. .
現在販売中の　その他　ナイフ　←　current Sotck for sale.